Fred Eltringham has had arguably some of the coolest gigs you could have throughout the years he’s been playing. 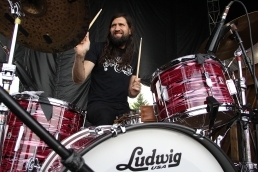 While touring with RCA artists Gigolo Aunts from the mid to late 90’s, Fred established many working and personal relationships with the bands they were sharing the stage with. This included The Wallflowers which eventually became Fred’s gig for eight years after leaving the Gigolo Aunts. 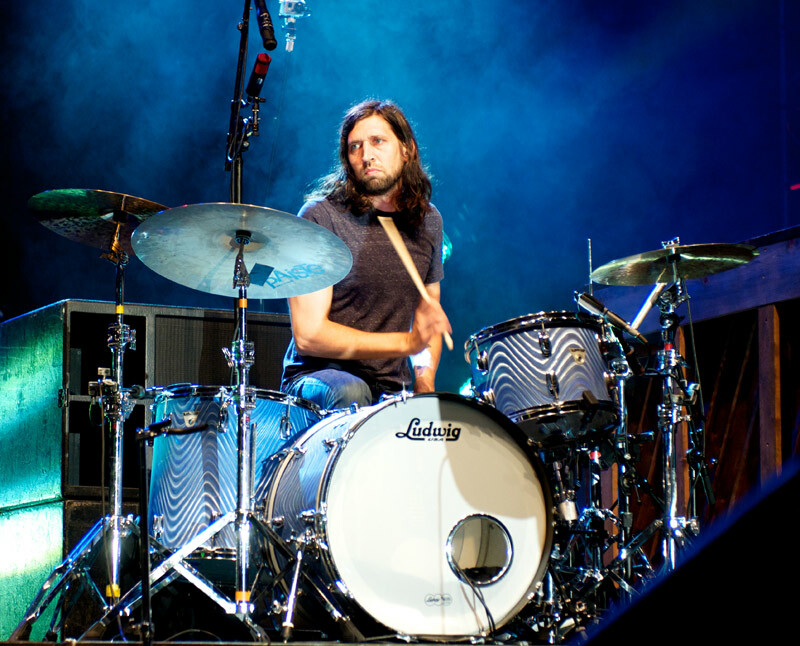 While on a break from The Wallflowers, Fred was recommended for the Dixie Chicks gig where more Nashville connections were made. 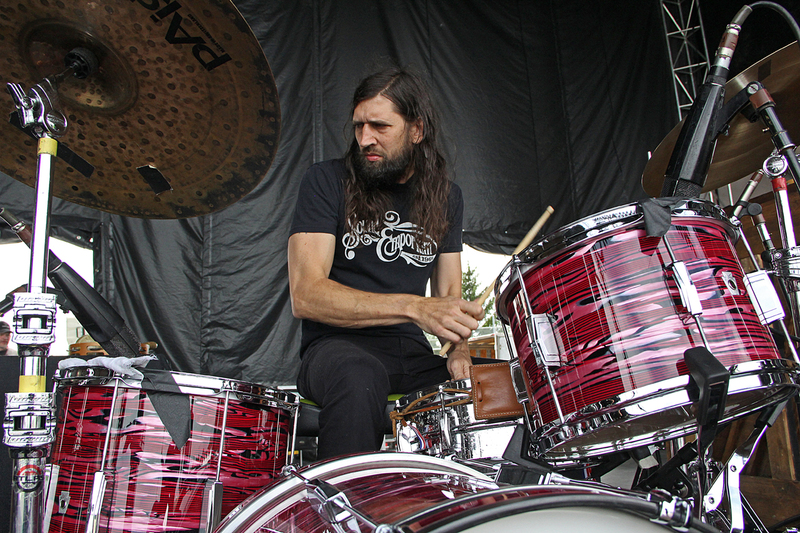 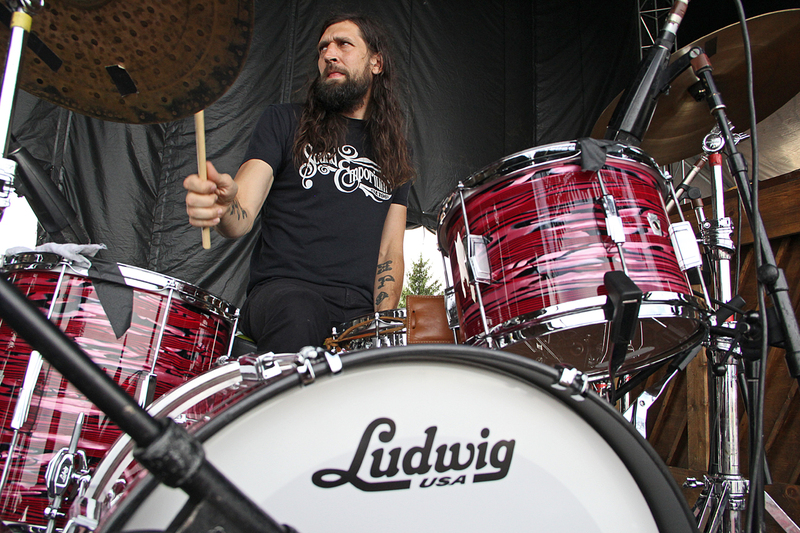 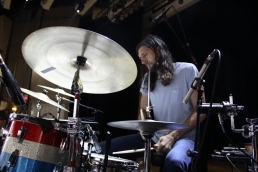 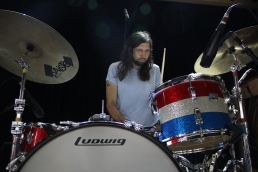 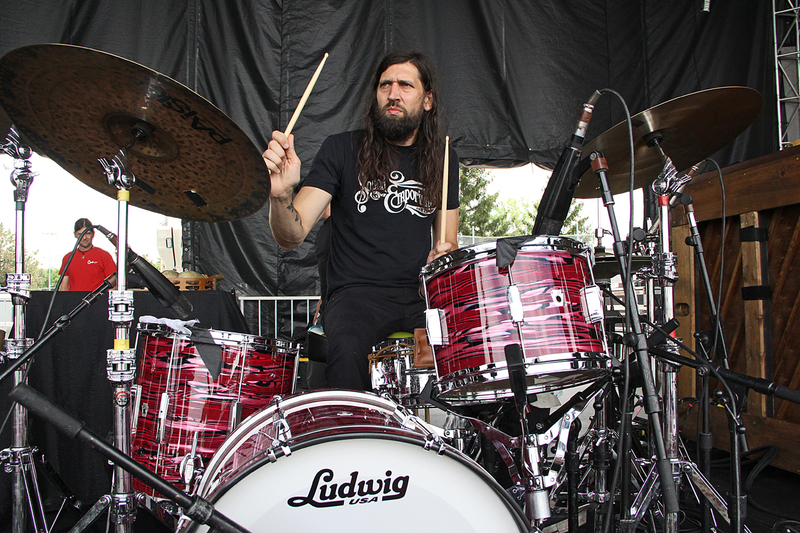 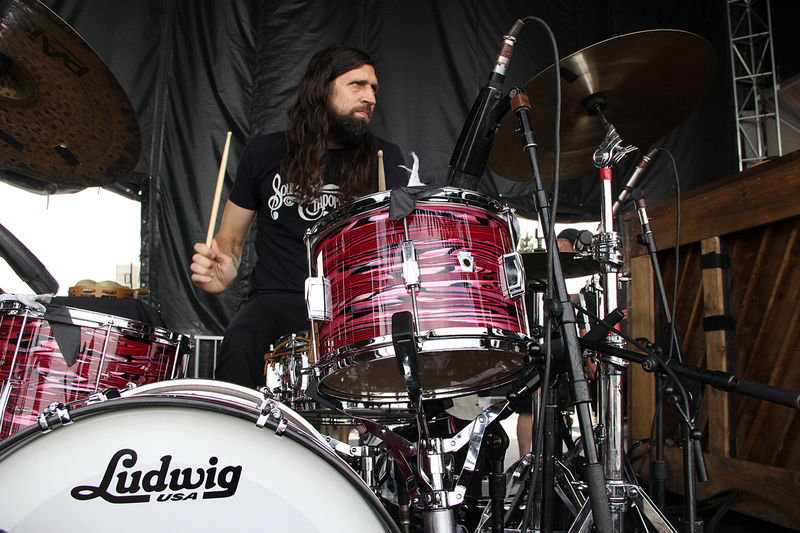 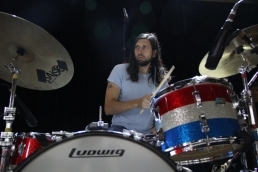 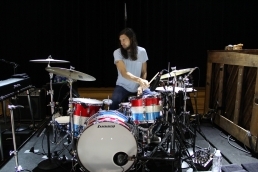 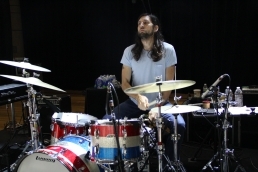 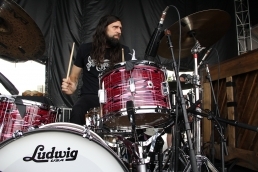 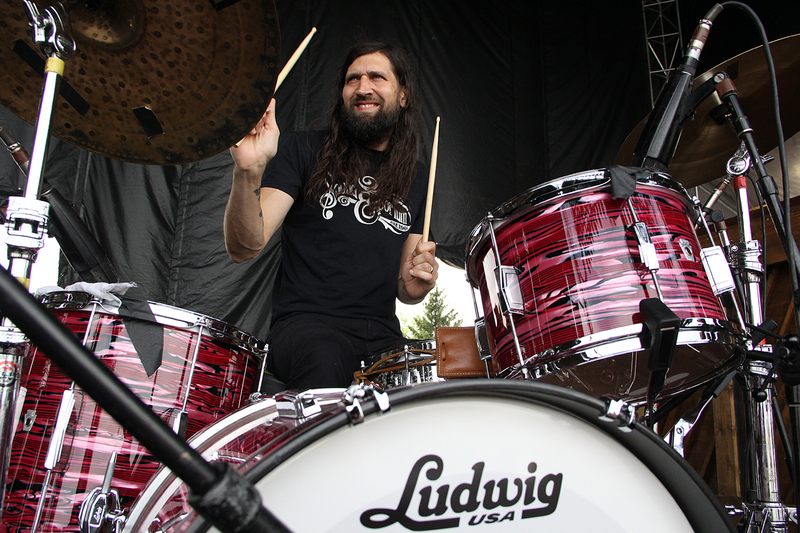 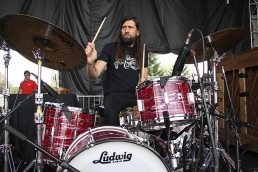 After multiple moves between LA and New York, Fred moved his young family to Nashville in 2006 where he has become steadily busier as a live drummer working with Sheryl Crow as well as an in demand session drummer recording with strong talent such as Kasey Musgraves, Allison Moorer, KD Lang as well as producer T Bone Burnett.